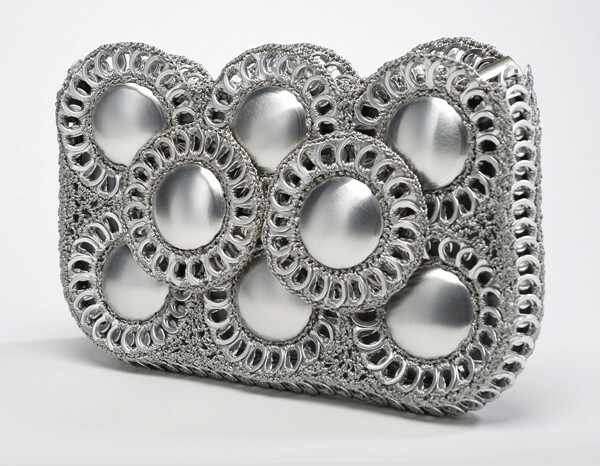 In 2002 Andy Krumholtz knew the moment he saw the traditional handicraft of crochet-with-tabs, he wanted to transform this craft into products for the international consumer. Escama Studio works with more than 100 artisans to create a line of handbags. 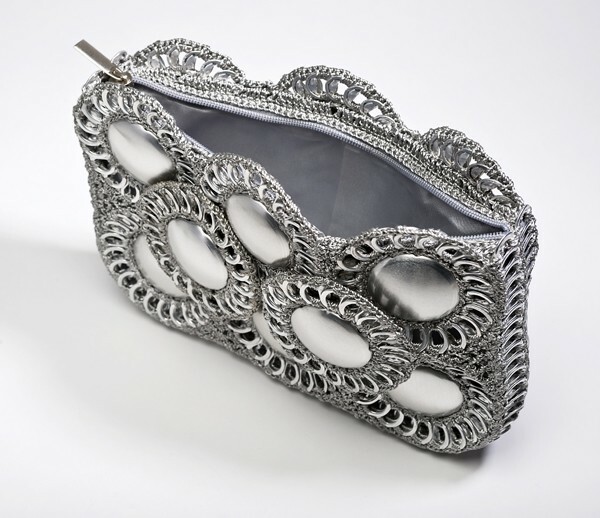 This clutch is perfect for the eco-minded woman while being chic and unique.